You can even burn an average of 200 to 300 calories per hour doing many home maintenance projects. You won’t regret it. This is just a bonus to saving money by doing all of these things yourself. Don’t let the spring weather ruin your home. 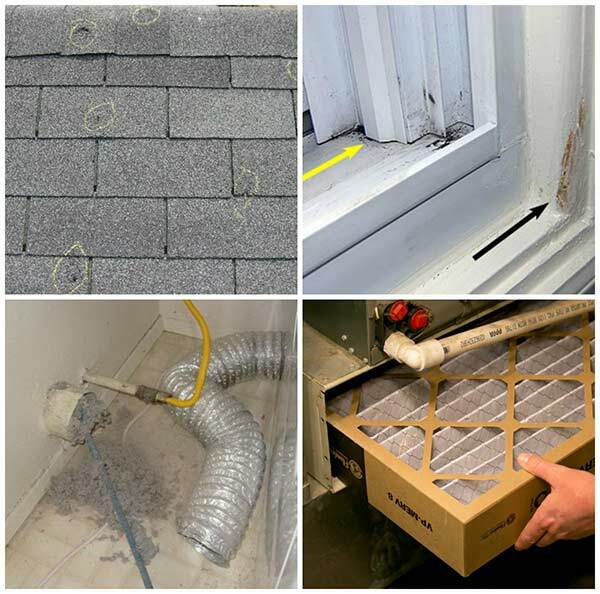 Check out the home maintenance tasks on the next page.